Come check out the Itty Bitty Project at Kickstarter’s upcoming 5th birthday bash block party extravaganza in Greenpoint!! From 12 to 6pm on Saturday, May 3rd, we will be holding court among some of Kickstarter’s favorite vendors with our very own fun-filled booth – complete with all the tees you could ever want, Itty Bitty bit making workshops, special edition items, an out-of-this-world photo booth – and we may even let you guys make your very own Itty Bitty tacos! And did we mention that backers of our Kickstarter campaign will receive a special friends & family discount? No excuse not to come by and say hello!!! 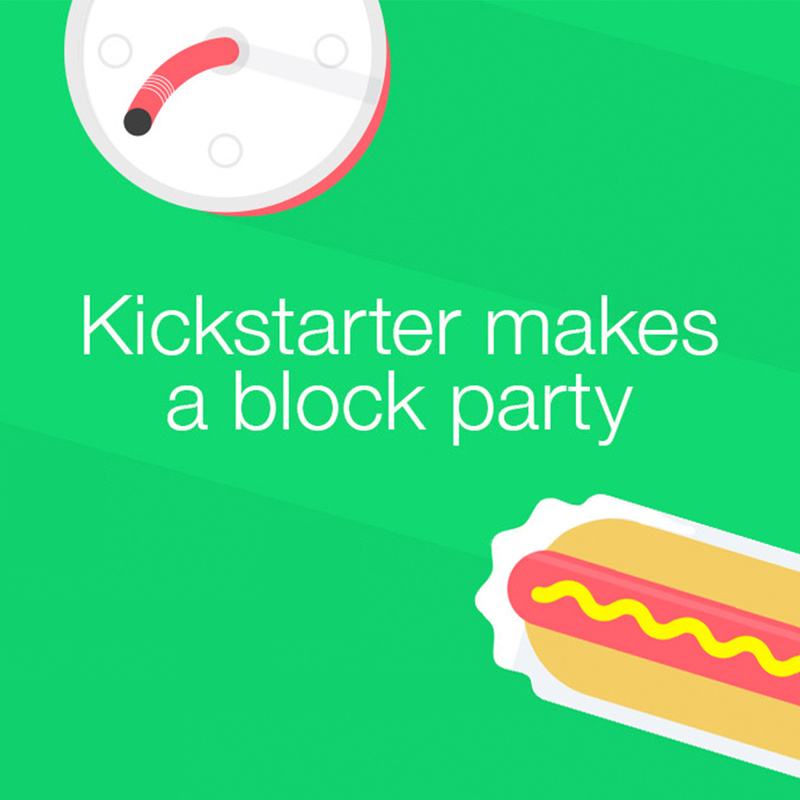 Find out more about Kickstarter’s Block Party and we hope to see you all there!